Reps bury peace corps bill – Royal Times of Nigeria. 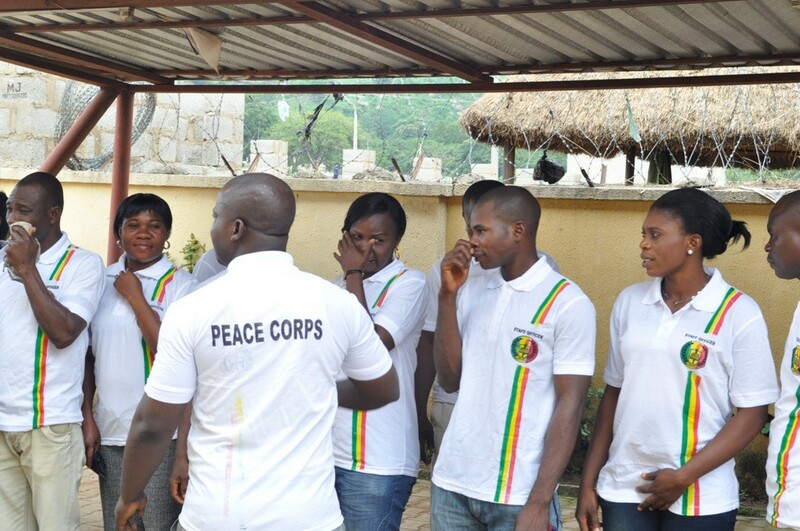 The House of Representatives on Thurday buried the hope of reviving the Peace Corps bill. The bill, sponsored by Emmanuel Orker-Jev (APC, Benue) seeks to turn the Peace Corps, currently a non-governmental organisation, into a government para-military agency. The National Assembly had earlier passed the bill and on sending it to President Muhammadu Buhari for his assent, the president refused to sign it into law, sending it back to the two chambers. Buhari stated that his reason for refusal was because of scarcity of resources. Both lawmakers from the Senate and the House had threatened to veto the president on the bill. However, on Thursday, the bill failed to pass the second reading at the lower legislative chamber.